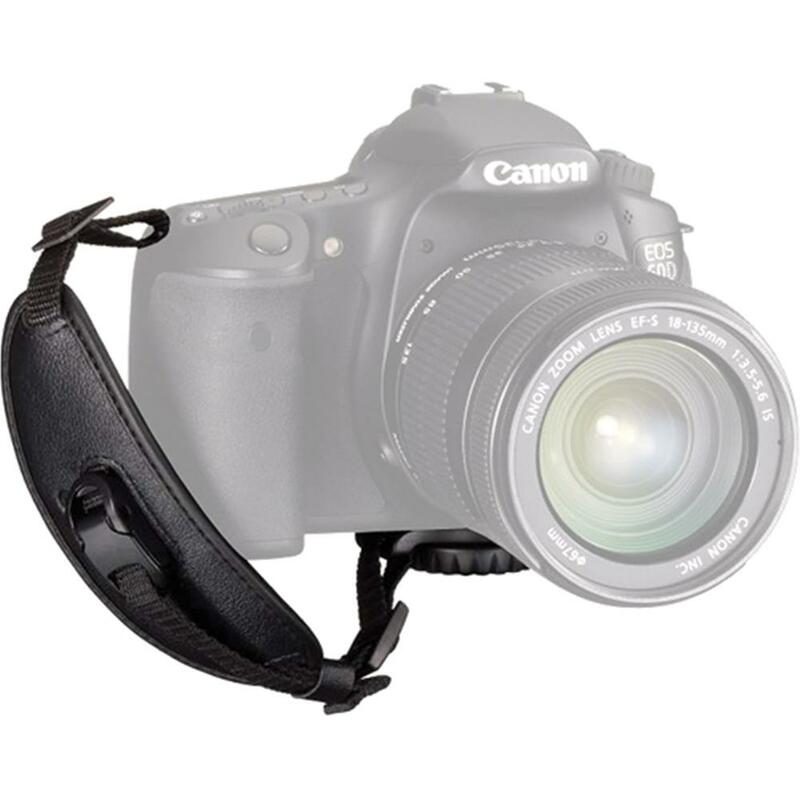 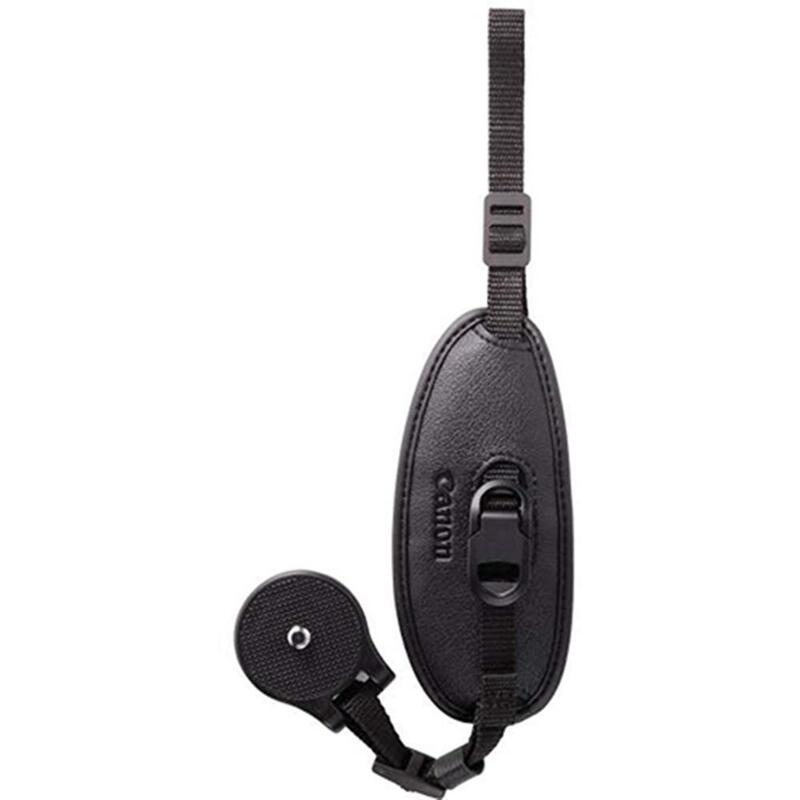 The Canon Hand Strap E2 (Black) is designed to add support and comfort to hand-holding a Canon EOS 60D SLR camera. 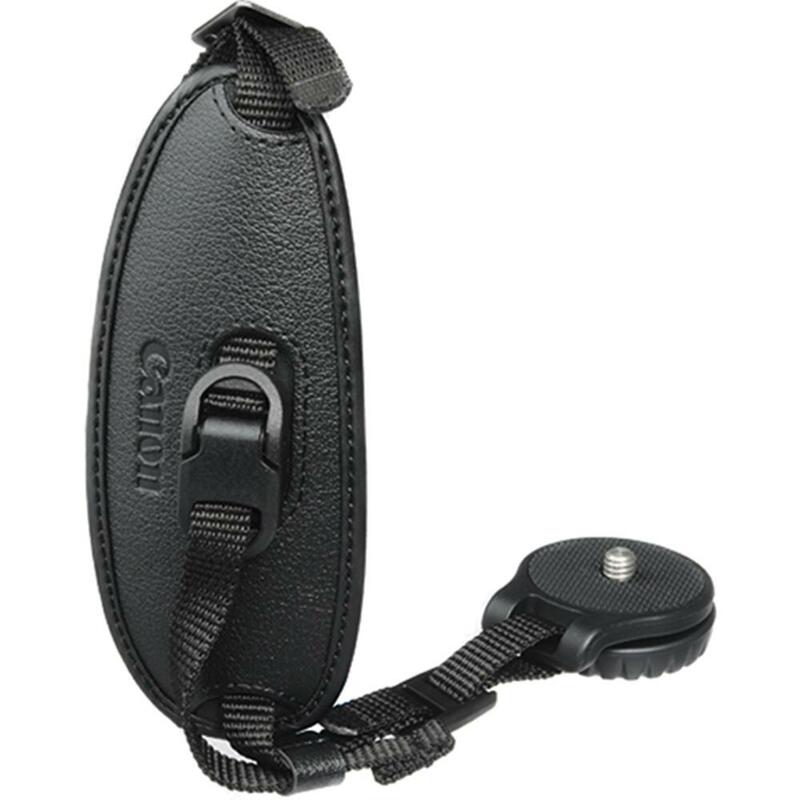 It also fits most other Canon EOS D-SLR cameras. 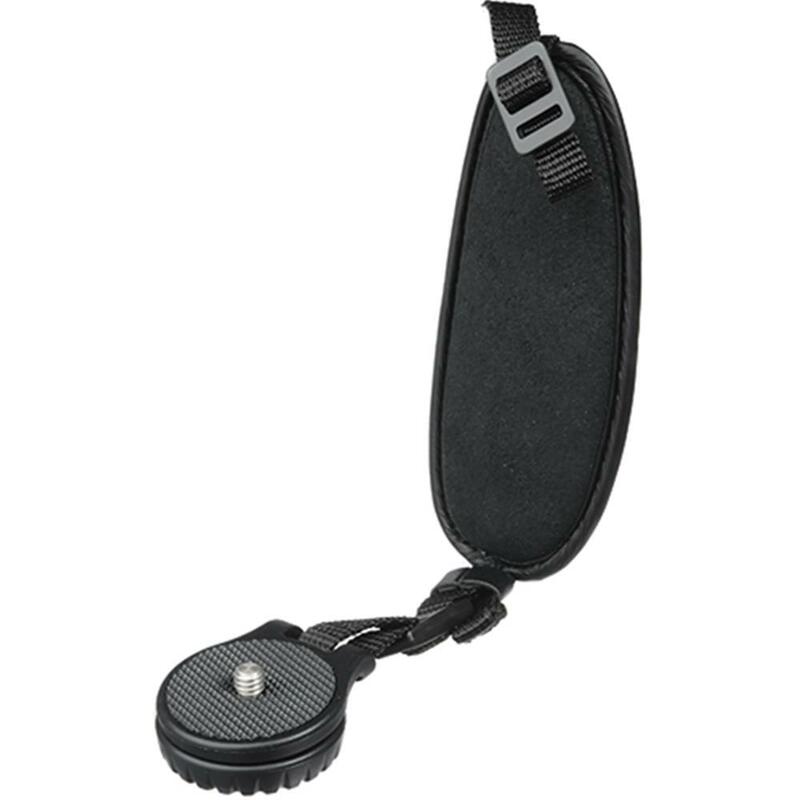 The strap attaches to the eyelets at the sides of the camera.